Born at the station Shalakush of the Arkhangelsk province. In 1932 he graduated from the Arkhangelsk Marine Technical School. He went to sea on the Litke ice-cutter (1935–1940), having completed service from 3rd to senior mechanic.He participated in escorting ships and merchant ships along the route of the Northern Sea Route in the first years of its development. In the summer of 1940 he was appointed senior mechanic of the icebreaking steamer "A. Sibiryakov". 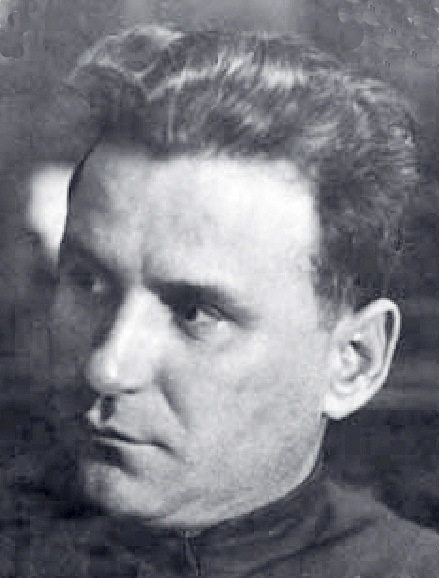 25.08.1942 near the island of Belukha in the Kara Sea, the ship entered into battle with the German heavy cruiser (raider) "Admiral Scheer". After heavy damage inflicted by the enemy, the team left the ship. The remaining Bochurko at Sibiryakov opened the Kingston. Died with the ship. 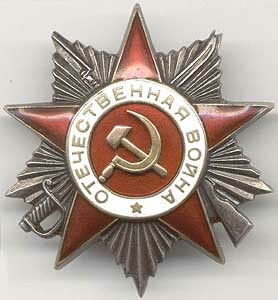 Awarded the Order of the Patriotic War of the 2nd degree (posthumously). An island in the Kara Sea in the group of the Northeastern Islands east of Dickson Island. At the suggestion of V.A. 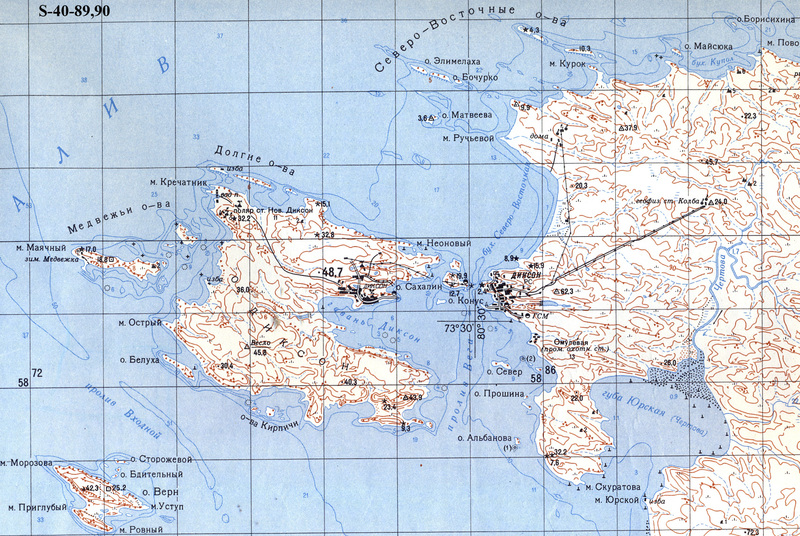 Troitsky was named in 1962 Dixon hydrographs.